The consultation process would start this month and would be wrapped up by December, said the sources. 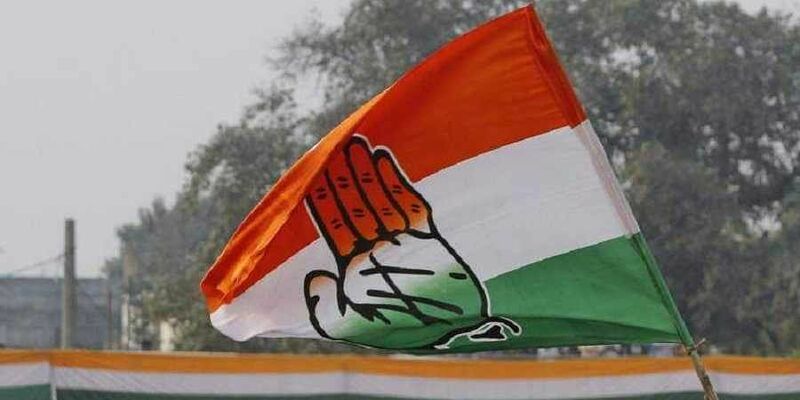 NEW DELHI: In a first, the Congress has constituted a dozen-odd sub-groups on various subjects upon instructions from party president Rahul Gandhi in an attempt to bring out a ‘people’s manifesto’ for the next Lok Sabha elections.A sub-group on art, culture, liberties and freedom has been set up under senior leader and Thiruvananthapuram MP Shashi Tharoor as part of public consultations for the 2019 poll manifesto. The party wants to have the manifesto ready by December. “The sub-groups will hold around 200 public consultations with various stakeholders across the country. Views of common man would also be taken and a website for such submissions online would be launched,” a senior AICC functionary told The Sunday Standard. Former finance minister P Chidambaram heads the 19-member manifesto committee named by Rahul recently. The Congress wants to present an alternative model of governance and is therefore keen to bring a cross-section of views to showcase when it goes out seeking votes. 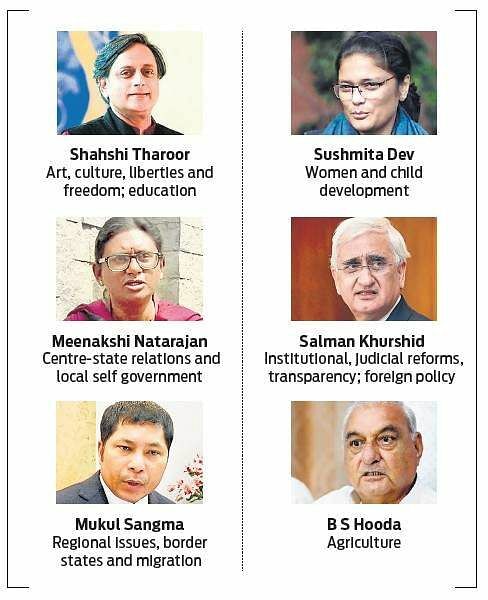 Tharoor, a former UN diplomat and former Union minister, also heads another group on education and teachers, another area close to Rahul’s heart. The Congress president had recently interacted with teachers from across the country to understand their issues. Former Union minister Salman Khurshid, who had embarrassed the party with his “Muslim blood on our hands” remarks, has also been given a key role. He will be heading two groups — one on institutional reforms, civil service reforms, justice, transparency and accountability, and the other on security and foreign policy. The sub-group on urban planning and industry is headed by senior leader Kumari Selja, on MSME and infrastructure by Anand Sharma and AICC research cell head Rajeev Gowda, who will also chair the group on youth and jobs along with UP leader Lalitesh Tripathi. The sub-group on agriculture, an issue the Congress hopes will give it a handle to corner the Modi government, is headed by former Haryana chief minister B S Hooda.The groups on religious freedom and scheduled castes/scheduled tribes are headed by Rahul’s aides Sachin Rao and K Raju, respectively, while the one on women and child will be chaired by Congress party’s women’s wing chief Sushmita Dev. Centre-state relations and local self government will be looked after by former MP Meenakshi Natarajan while the group on regional issues, border states and migration will be headed by former Meghalaya chief minister Mukul Sangma.